Many women experience hair loss to some degree in their lives for one reason or another. For some it may be temporary because of a medical conditions such as Alopecia or Chemotherapy treatments. For others, it may be progressive and permanent. Either case it can be an emotionally difficult situation for many women to cope with. At North Mississippi Hair Loss Solutions, we offer a caring path for clients that suffer from hair loss or thinning hair due to trichotillomania, chemotherapy, alopecia areata, and other medically related hair loss causes. Our non-surgical hair replacement solutions and medical grade 100% natural human hair wigs combine technology and artistry with personal care and attention to detail in a private, caring, and pleasant atmosphere. Lots of people have nervous habits, but people who pull out their hair compulsively can suffer overwhelming emotional and even physical impact. Psychiatrists estimate that four million Americans have what is called trichotillomania (trick-o-till-o-main-ee-a). 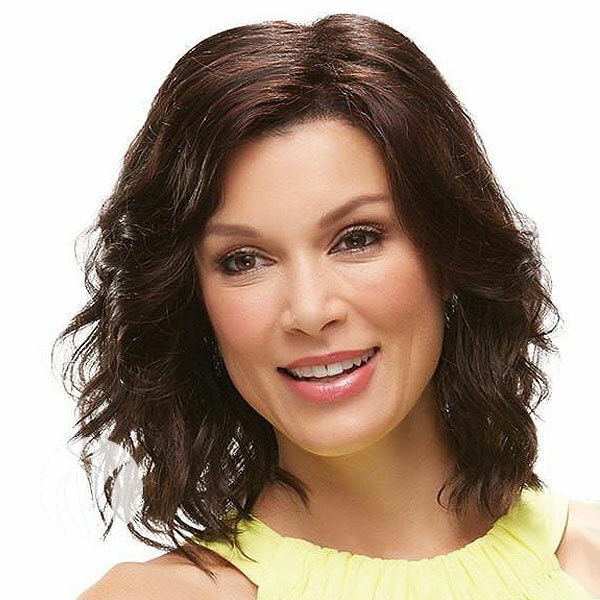 Our medical grade wigs (unlike fashion wigs you will find online or at the mall) are individually created to your exact specifications and is carefully matched to your existing hair in terms of texture, color, wave and hair style. Your wig is then cut and styled perfectly to reflect light naturally, and flow beautifully, just like your own natural growing hair. Our medical hair loss solutions are virtually invisible to both sight and touch. When you run your fingers through your hair you cannot tell where your added hair begins or ends. Our human hair wigs give us great pride. They are the very ultimate in comfort and style and nothing compares to the high quality human hair wigs. If you suffer from a medical condition which has caused hair loss, such as trichotillomania, lupus, aolpecia, or are undergoing chemotherapy treatments, our medical wigs are made from 100% natural human hair and are light and easy to maintain. Unlike synthetic hair our human hair wigs allow you to use rollers, hot blowers, and curling irons. The result is styling options that are limited only by your imagination. All our human hair wigs use the very finest processed human hair or virgin European human hair. This allows you a look that cannot be surpassed. Human hair wigs start off with no hairstyle. They are cut and customized to the look that you want. For this reason we do not have any set styles like you find with store purchased synthetic wigs.